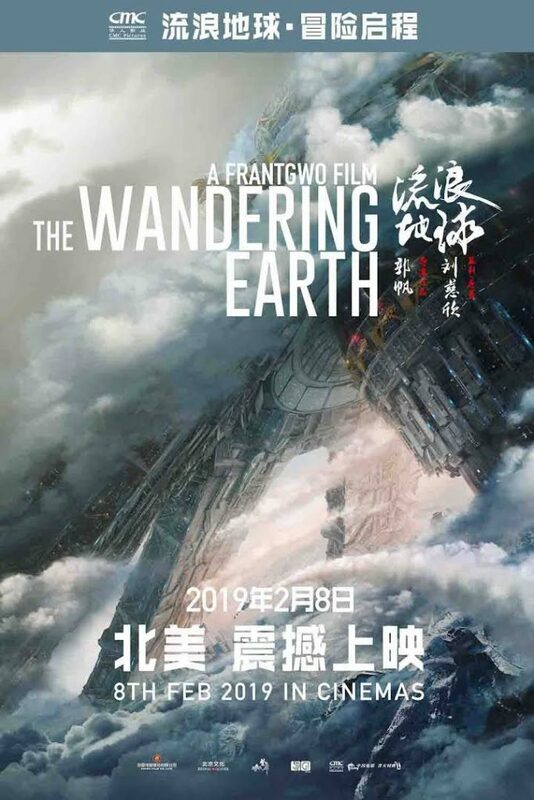 I watched The Wandering Earth（also called Liu Lang Di Qiu）in the cinemas this afternoon. This movie is very popular recently. The seats in the cinema were all taken. You can feel the excitement from people for the movie. There is a comment from the ScienceFiction.com as famous SF Site, which can sum up my current feeling for The Wandering Earth.The Wandering Earth is not perfect, but it has a thrilling climax that makes you feel excitement. Sun was dying out. Humans built giant planet thrusters to move Earth to a new star system. But the unexpected dangers happened. A group of young people fought together for Earth and human’s survival. This science fiction movie is based on the novel of the same name by fantasy award winner Liu Cixin. Some audiences appreciate the movie, and they think it is a good art work in the field of Chinese science fiction. Other people said that they don’t like it because of lacks details. What is your opinion about the wondering earth, Click here to discuss with other people. Here, I have collected lines from The Wandering Earth, and shared them to you. 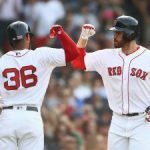 If you have any thoughts about them, you can leave your comment above the article. If you have watched this movie, let us talk about it and have further discussion about The Wandering Earth. 1. I Thought Home Was Behind Us. Now I Realized That Home is Ahead of Us. In the typical disaster film, people often abandon their home and find other places to survive. After all, keeping your life is the most important thing. But Chinese people may have a stronger attachment to their homes. Just like the plot of this movie showed, people are unwilling to leave their beloved mother Earth behind and run for their lives. They want to install an engine for the Earth, and then take earth to wander in the galaxy. This is a kind of Chinese Romance and a unique sense of value. We need to keep looking ahead. Don’t escape the reality. 2. Regardless of the Outcome for the History of Mankind, We Have Decided to Choose Hope. In the movie, I thought the coalition commander was going to be angry with the behavior of Peiqiang Liu. But he wasn’t. Actually, in my opinion, the plot is a little stiff. However, the awareness of the coalition commander must be clearer than his subordinates. Choosing hope means choosing a future. People hope their later generations can survive on the land. Each family desires to reunite. In the future, they can enjoy the happy life with their families. 3. It is Impossible to Ask Human Beings to Keep Rational. This line is said by the space station’s mastermind Moss. It reflects the ultimate myth that people have been exploring over decades, is robot really more rational and wiser then human being. In most people’ eyes, machines are rational, cold and emotionless. They only make judgment according to the data. However, this doesn’t equal to wisdom. Human beings are sensitive and have feelings. That is to say, human are able to decide according to the external environment while robots are stiffer in decision-making. 4. Mankind’s Courage and Resolution will be Witnessed and Remembered by Stars. This line is my favorite. It praised the wisdom and courage of human beings. When I was disappointed and depressed, reading this line gave me energy and confidence to pick myself up. I love this line. 5. Without Human Beings, Civilization Would be Meaningless. The civilization and human beings cannot be separated. Civilization is the product from our ancestors over year’s evolution and it is the symbol of times. We have leaded a happy and safe life because of the civilized society with legal constraints. We live in the times of world peace. The technology is advancing& the economy is booming. Both of theseare achieved based on the civilization. Did these lines impress you, too? People who have watched the film, are you intrigued by this film just like me? 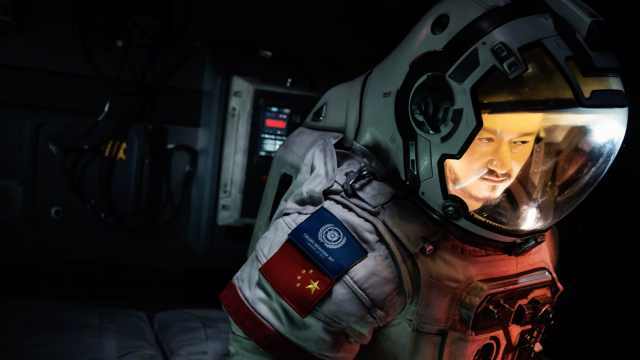 The movie of The Wandering Earth is amazing. So I just want to make something for this film. While I was watching the movie, I noticed that some SF fans have worn the SF Awesome Lanyards and Lapel Pins. I really like it. 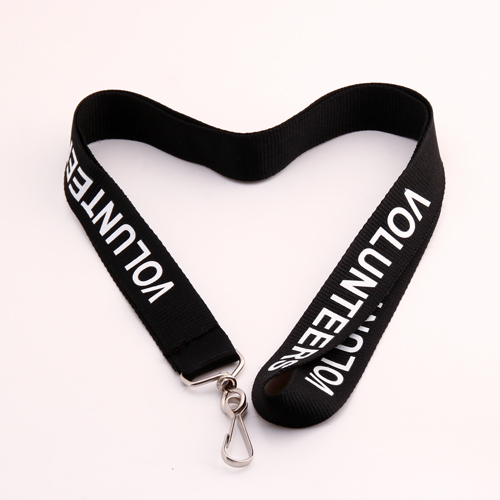 After watching the movie, I find these SF fans and ask them where I can buy and design these lanyards. 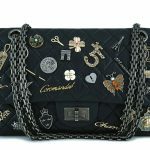 They told me that GS-JJ’s created the Customized Lanyards. They will design various handicrafts, like lanyards, wristband and lapel pins. I can’t wait to contact GS-JJ for designing awesome lanyards for myself. 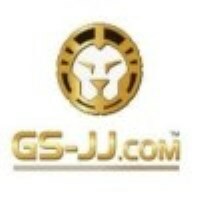 GS-JJ website URL is https://www.gs-jj.com/lanyards/Custom-Lanyards.